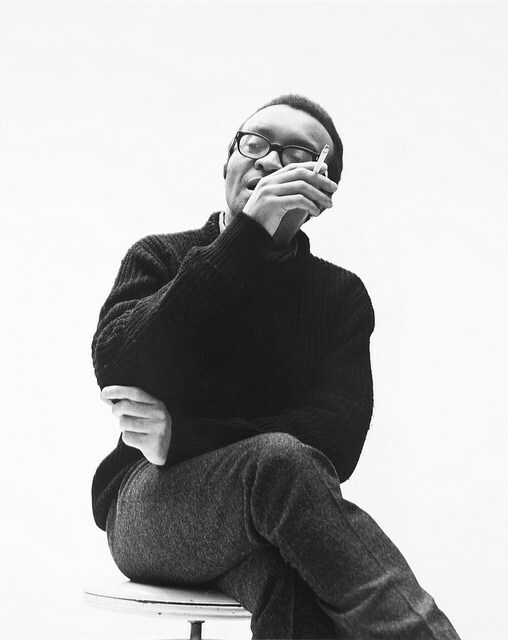 "Pianist, composer, poet, philosopher Cecil Taylor turned sound outside in, gathering influences far and wide, reassembling them into the ever-changing grammars that defined his career and inspired others. He defied while producing his critics; he created and alienated an overlapping community of listeners. He was a radical thinker and doer – out and outside sexually, musically, racially, poetically, choreographically – and his multidisciplinary practice gave sustenance to what we call the “Black radical tradition” even while laying bare the limits of such phraseology." Read the full article by Professor Eric Porter at Viewpoint.